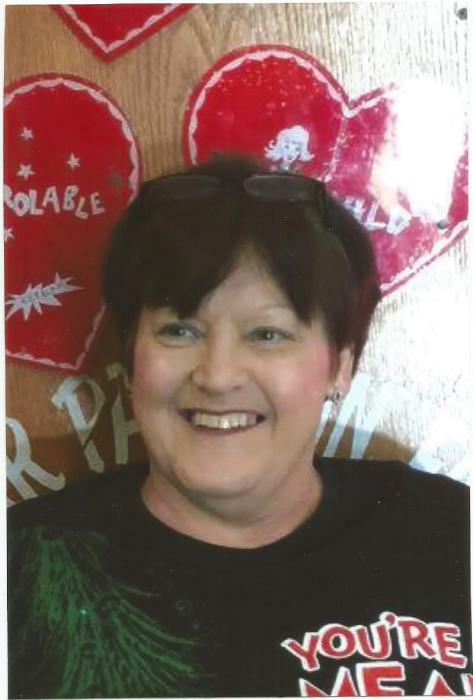 Becky Lee Moore, 57, of Batesville passed away Wednesday March 20, 2019. She was born December 23, 1961 in Batesville to Verne Lee and Lois Lawrence Dunegan. Becky was devoted to her family and her passion, teaching. Her love for her children and grandchildren was so strong that she made her lifes work teaching and helping as many children as she could through her tenure at Southside Elementary School. She is preceded in death by her parents, and her uncle Freddy Dunegan, and her aunt Merle Harmon. She is survived by her husband Rodney Moore, sons Matthew (Meredith) Terrell, and Andy Denham, daughter Shay Hobbs (Trey) brother Duke Dunegan (Kelli), nieces Kaila Hurley (Chris) and Kenzi Dunegan, and grandchildren Madison and Destinee Denham, and Keira and Grace Terrell. Visitation will be Thursday March 21 from 5-7PM at Willis Funeral Service in Batesville and there will be a gravesite service Friday at 1PM at Pleasant Valley Cemetery in Cushman, AR. 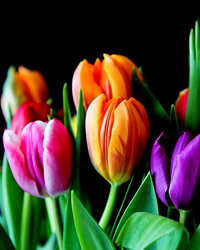 Pallbearers will be Chris Hurley, Lynn Croslin, Cody Moore, Ryan Moore, Royce Moore, and Rickey Richardson. Honorary Pallbearers will be Chad Gillmore, Brady Gillmore, Terry Wayne Harmon, Jody Dunegan, and all the children and faculty of Southside Elementry.